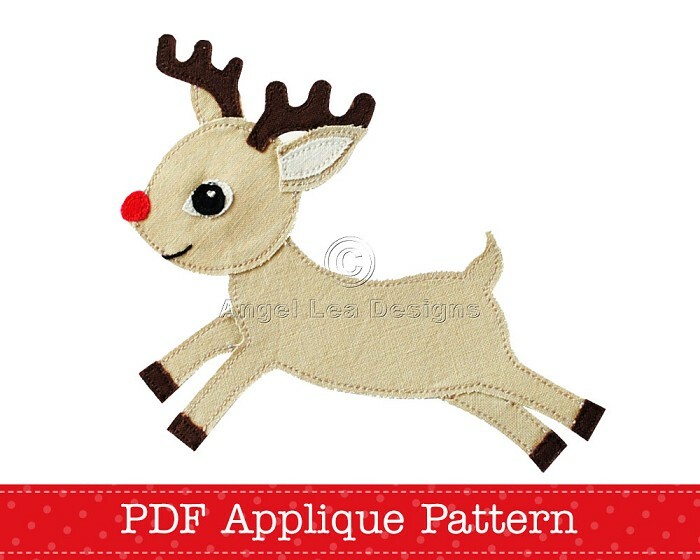 Reindeer PDF template for making your own appliques for clothing embellishment, quilting, scrapbooking, card making, etc. 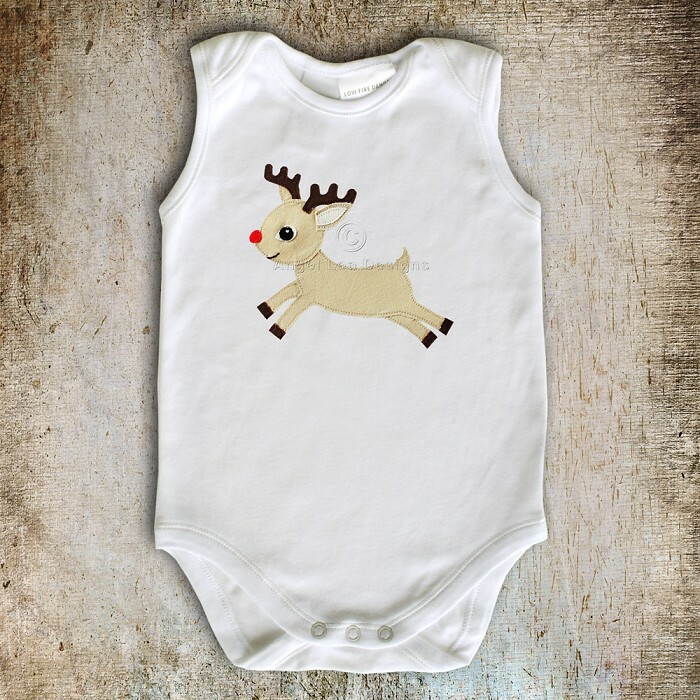 ♥ The template measures approximately 13 x 11.5 cm (5″ x 4 1/2″). The template can be enlarged or reduced as desired. 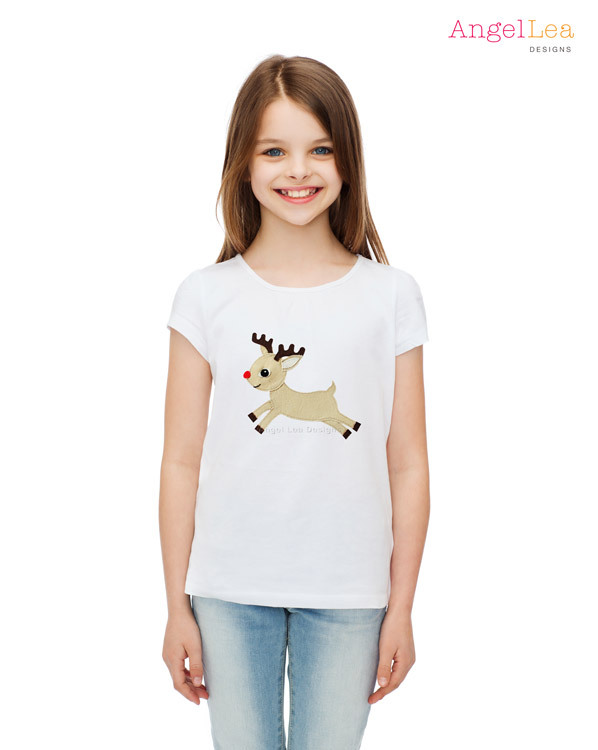 ♥ The template is a drawing of the applique outline that you can print on A4/letter size paper and trace onto your own materials.